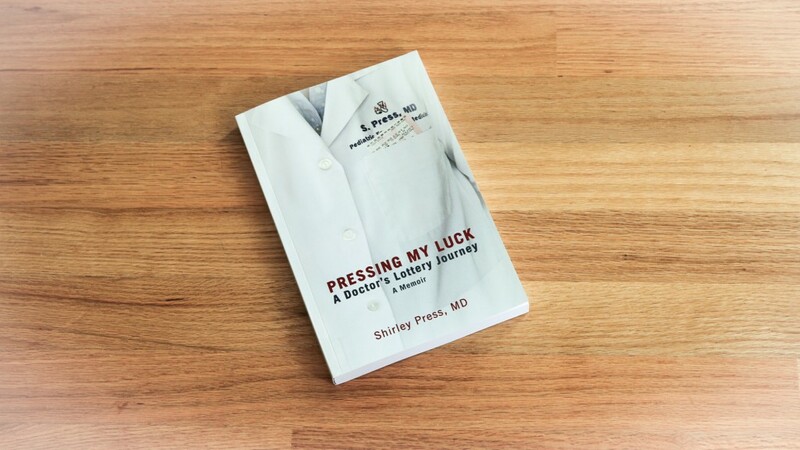 It’s been a grueling few weeks finalizing the publication of my memoir, Pressing My Luck. With that said, I’m happy to announce that it is finally published! It can be purchased in kindle format on Amazon – click HERE for Kindle edition. The eBook and softcover versions are forthcoming and will be available next week. Stay tuned.